Fungi place a huge burden on global healthcare systems attributed to the fact that fungal infections are responsible for the high morbidity and mortality rates in patients who received stem cell transplantation, antineoplastic chemotherapy, organ transplants or suffered Human Immunodeficiency Virus (HIV) infection. Unfortunately, almost none of the representative anti-fungal agents currently used in clinical therapy are ideal in terms of efficacy, anti-fungal spectrum or safety. Moreover, the rapid development of resistance to existing anti-fungal drugs has further aggravated the mortality and spread of fungi, creating an urgent need for novel anti-fungal agents. The broad spectrum of biological activities and successful usage in clinic made coumarins a promising anti-fungal candidate. Furthermore, hybridization of other pharmacophores with coumarin motif may enhance the anti-fungal efficacy, broaden the anti-fungal spectrum and improve the safety profiles. Thus, numerous coumarin hybrids have been assessed for their anti-fungal activities, and some of them showed promising potency and may have a novel mechanism of action. This review aims to outline the recent development of coumarin hybrids as potential anti-fungal agents and summarize their Structure-Activity Relationship (SAR) to provide an insight for rational designs of more active agents. 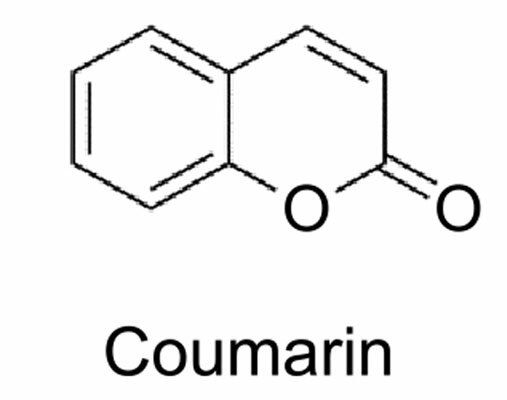 Coumarin, Hybrids, Anti-fungal activity, Structure-activity relationship, HIV, Organ transplant.